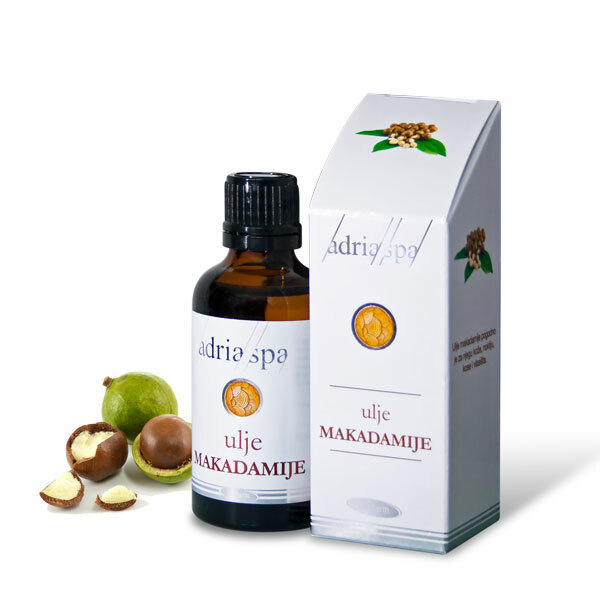 Our macadamia oil is 100% oil of macadamia, there is no smell because it is 100% natural with no additives. It intensively nourishes the hair, makes it smooth and easy to comp. After applying oil, hair is extremely smooth, supple and shiny. It absorbs into the hair quickly and does not look heavy and does not grease it. It prolongs the duration of cosmetic dye because it reduces its fading. It has natural UV protection.